Adoption and foster care can be a roller coaster, therefore we host a support group for parents who have fostered and/or adopted, future adoptive/foster parents and those whose families are thinking about the process and have questions. 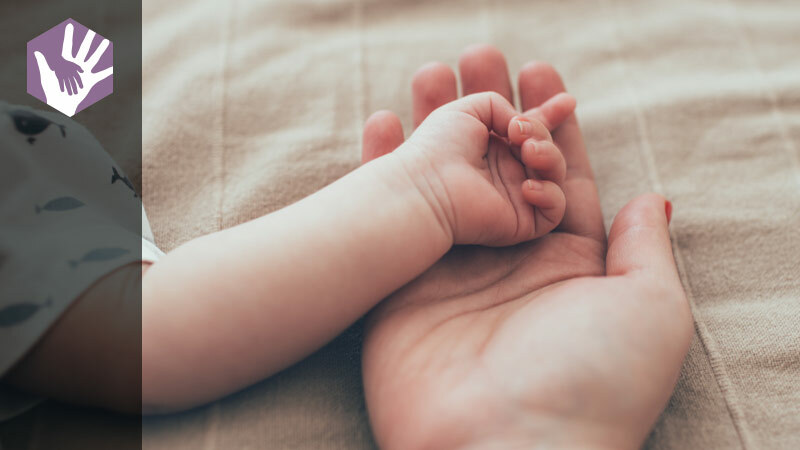 Sometimes we have experts in the field and regularly cover various topics of discussion such as attachment, navigating the medical or educational system or self-care for parents. However, we ALWAYS take time to listen, share, connect, and pray with each other. This support group is not just for Prairie Ridge attendees. If you have or are considering adoption or fostering, join other parents for a time of fellowship and support. Dates: Adoptive and Foster Parent Support Group is held the fourth Sunday of the month at 5:00 pm. Free childcare is provided for kids 4 months through 10 years of age. Registration is not required but if you would like to use childcare please email Joni at jpine@ridgelife.org so we have enough helpers in our childcare area.